The Belgium international had aggressively pushed for the deal to be completed this summer after failing to turn up at Chelsea’s training this summer following the extended break after his World Cup adventure in Russia. The Blues were adamant they would not sell their number one shot stopper but Real’s interest grew over the weeks and the player himself, clearly, not ready to play for the Blues anymore has pushed for the deal to happen, two days to the end of the transfer window. 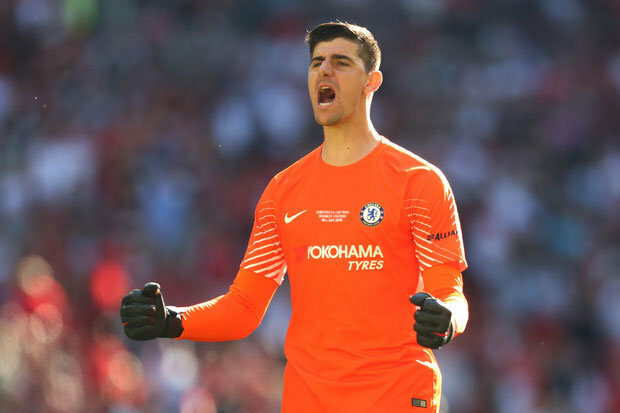 Now, trusted Belgium football journalist, Kristof Terreur reports that Courtois has agreed a six-year deal with the Los Blancos ahead of a proposed £35 million transfer.